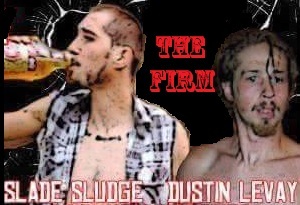 HomeWho should be #1 in the Tag Team Top 5 for the Week of 9/28/15? 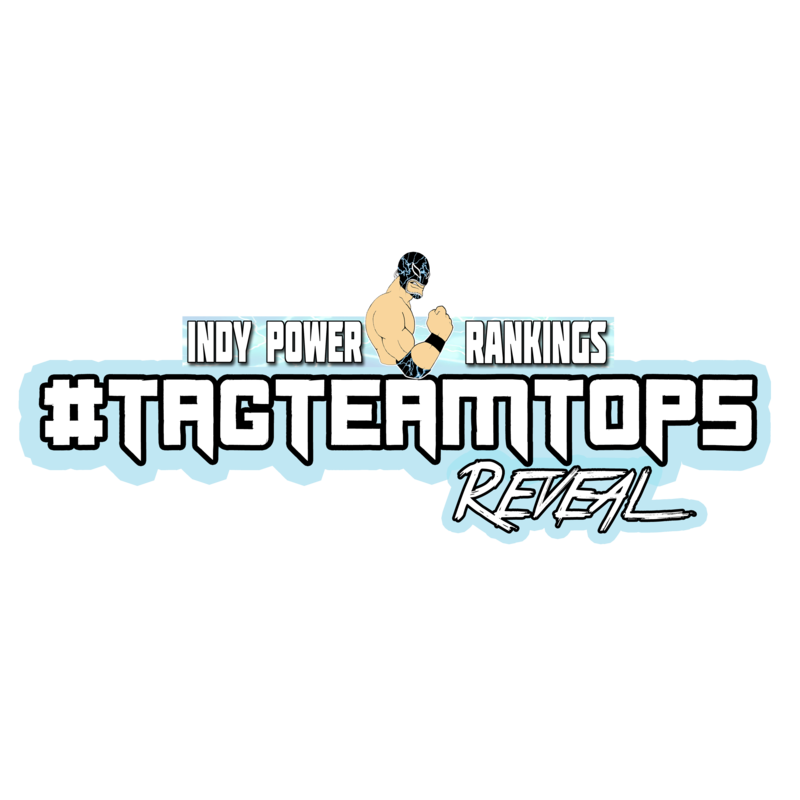 Who should be #1 in the Tag Team Top 5 for the Week of 9/28/15? ← Who should be #1 in the Indy Power Rankings for the Week of 9/28/15?